Final assembly and testing of the modified Signal Generator on LCD and CRT screens using different audio sources and control voltages. Time to explore! A 2 hours DIY workshop in which participants will learn how to turn an analog VGA signal generator into a basic (but greatly satisfying) g̸l̸i̵t̴c̸h̵i̴n̸g̶ audio reactive video synthesiser using simple circuit bending techniques. Even if you never used a soldering iron before this shouldn’t be a problem! A dirty VGA synth, also name CHA/V (Cheap, Hacky, Audio/Visual, based on Jonas Bers design) is the perfect easy starter project to get into the weird wonderful world of video synthesis and circuit bending. 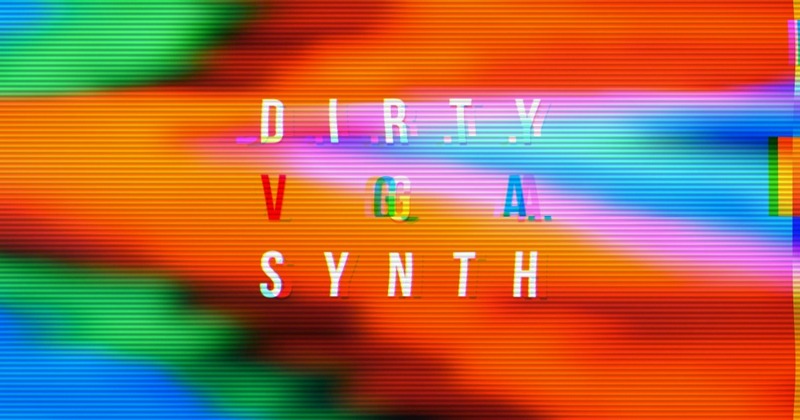 You can plug this Dirty VGA Synth into an LCD monitor, a video projector and you will be able to input audio and control voltage into it to explore patterns and glitches in different ways. The workshop also contain a short Audio/Visual intro demo performance of A/V Duo “Sondes” using DIY Audio devices, VGA synths and circuit bent video gear to show what can be done when combining audio and different types of video gear to produce analog visuals. Provided materials include: Electronic components, Soldering equipment, VGA signal generators, LCD/CRT screens and a Projector to test your crazy visuals on.